You’ll love these Fun Football Gift Ideas for all the football lovers in your life! Are you looking for some Fun Football Gift Ideas to stash away for the football lovers in your life? This Christmas, give the gift that football fans really want… fun gear with their favorite football team’s logo on it + hilarious and unique football fan gear you won’t find anywhere else! 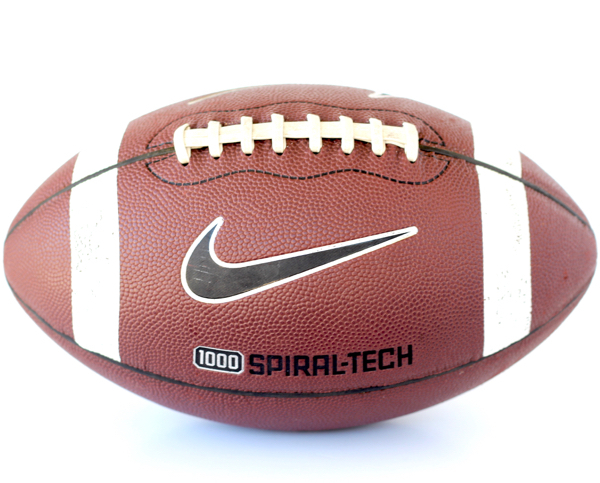 Check out this HUGE list of the top Stocking Stuffers for Football Lovers!